Keeping it Commonwealth, the British AWPer comes in due to visa issues. It has been announced that Owen "smooya" Butterfield has been sent out on loan to Renegades for the upcoming ESL Pro League season. Earlier in the day, Dexerto's Jarek "DeKay" Lewis reported that British AWPer would be making the temporary move in place of Renegades' AWPer Sean "Gratisfaction" Kaiwai, due to the New Zealander facing visa issues on the eve of ESL Pro League's first offline season. With the announcement from BIG, these reports have become true. 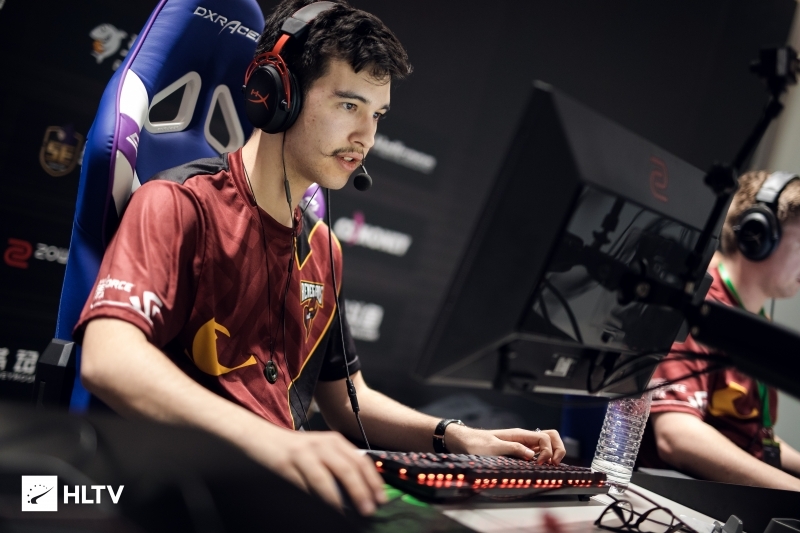 Renegades signed Gratisfaction alongside Jay "Liazz" Tregillgas in September of last year, after the FACEIT Major, and have seen their fortunes increase during the new year. 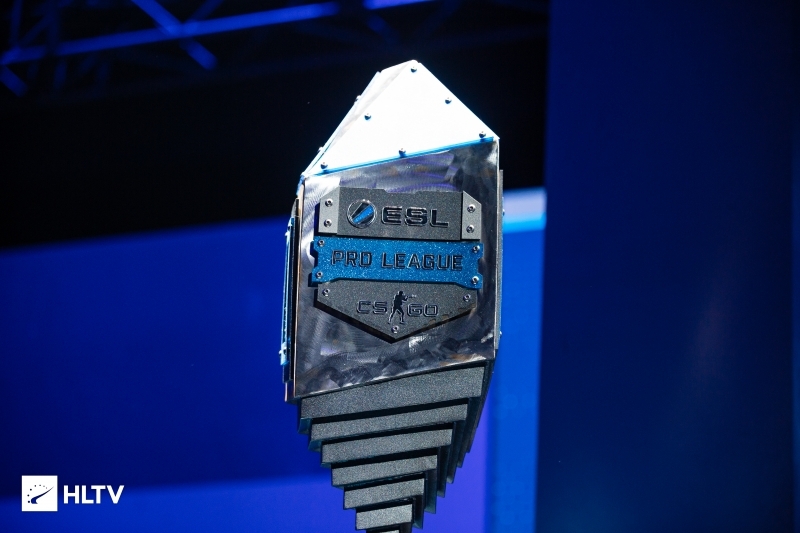 After winning the Asia Minor, the organization pushed on and reached Legends status for the first time at the IEM Katowice Major. More recently, the team finished 3rd-4th at StarSeries i-League Season 7, seeing them reach 5th in the HLTV.org ratings. 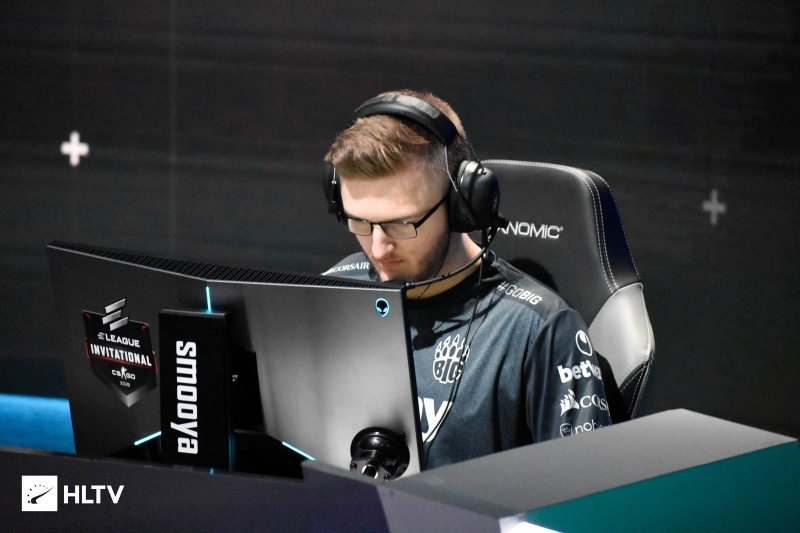 smooya has been on BIG's bench since voluntarily stepping down at the start of February. While still under contract with the German-based organization, it has been reported that the player has been approached by a number of organizations, including TSM, which according to the earlier Dexerto report have ceased. 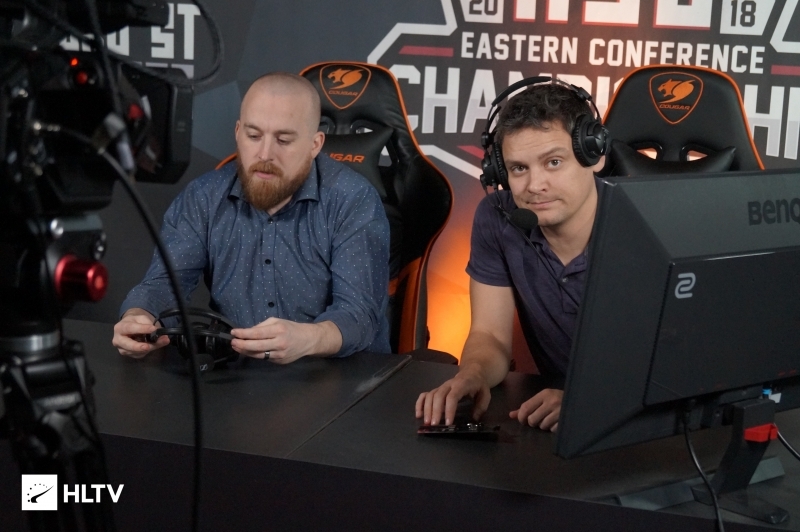 UPDATE: After publication, Renegades announced that Joakim "jkaem" Myrbostad's attendance at the ESL Pro League this weekend is "questionable." As such, the organization have added former Envy rifler Stephen "reltuC" Cutler to the roster in case the Norwegian player is unable to attend. Renegades' first match in the ESL Pro League is set to be against eUnited, scheduled for April 13th, at midnight EDT. That&apos;s super rough for a team like Renegades that was legitimately just on the rise / meshing well to have to possibly make two changes. Not sure if it was a possibility, but i&apos;d rather have seen hiko instead of cutler.